Recently, the mother of a 10-year-old girl asked us about breaking into voice acting for herself and her daughter. 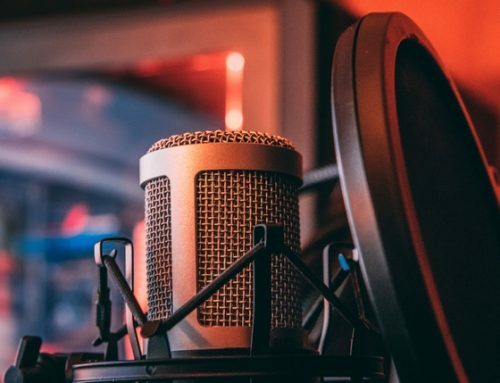 She began her query with, “Can I ask you a quick question?” Like most people who are new to voiceover, she was surprised to learn her “quick question” required a rather involved answer. So, as is often the case, we want to take a step back and answer some of the most basic elements surrounding her question. Voiceover is not an exact skill until it is. By that, we mean you have to get into the mix and begin training before you really begin to see what there is to learn and what pertains to you. 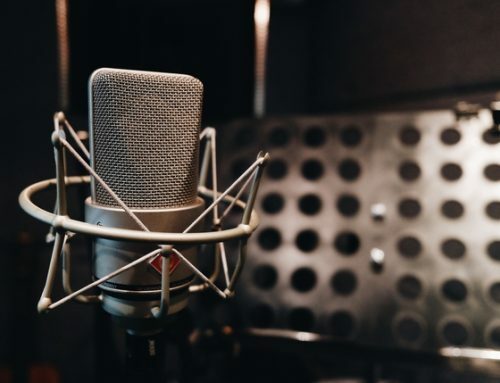 READ: Do You Need Actor Training to Do Voiceover? Ten years old is not too early to start professional training. All voices are needed at some point and teen voices are quite popular. Just look around at all the teens in commercials on TV. These same commercials often have radio counterparts, as well as a Web component. That’s an abundance of work! A lot of advertising is directed at youth and one thing advertisers understand is that consumers and ads connect better when an ad is delivered on a peer-to-peer basis. In other words, teens like to get information from other teens. 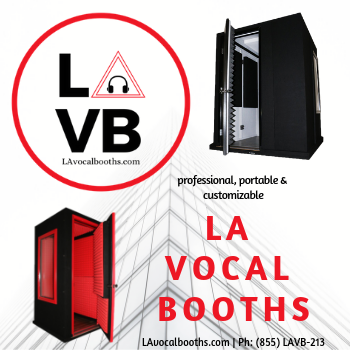 Of course, there are cases where a teen would want to hear from an adult too, but suffice it to say that there are plenty of voiceover jobs for young voices. To recap, the way one gets into VO acting is through training with a good coach. 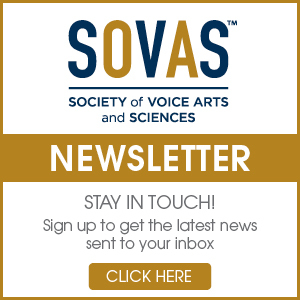 (See our article, Finding The Best Voiceover Teacher For You, for more on this subject.) We provide reputable services in this regard, but you will otherwise have to do some research by working with several people to see where you find the best fit. 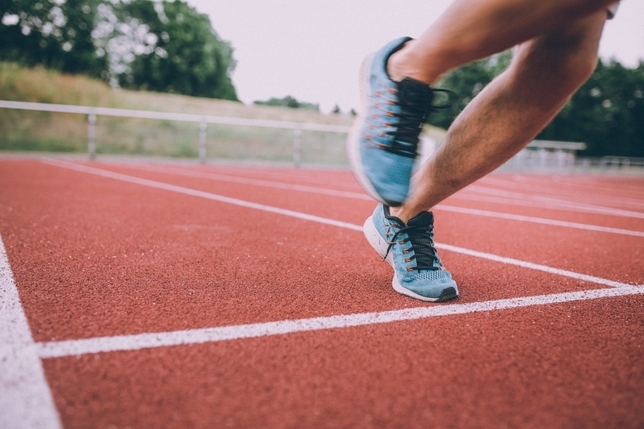 Once you have a certain amount of training under your belt, your coach will guide you through the process of creating a demo reel. The demo reel is a critical tool if you’re ever to gain the attention of talent agents, casting directors, and buyers. You will also use your demo reel to showcase yourself to potential buyers you meet in your travels or whom you seek out for employment. It’s important to continue consulting with a coach, but at the very least, to use research and common sense to ensure that you’re operating within a professional production process. If you hear offers like, “Train and get a demo reel in one weekend,” or “four classes and a demo reel,” run for the hills. In fact, anyone who suggest that voice acting is something that can be learned easily or quickly is either a rip-off artist or completely out of the loop. After receiving good training and creating a professional demo reel, you’ll be ready to move forward, meeting agents and casting directors and learning how to promote yourself to buyers. This final marketing step will probably require a coach’s guidance and, in the best possible scenario, will include joining SAG-AFTRA. Oh, and booking jobs along the way.